Has this ever happened to you? You meet someone whose reputation precedes him and then you discover that he’s nothing like his reputation at all. Well, that pretty much sums up what happens when one of Dr. Jorgenson’s patients has root canal therapy, or endodontic treatment. 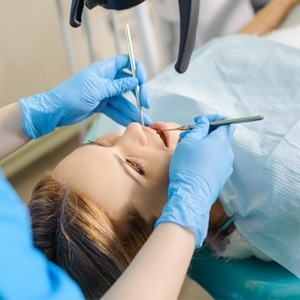 Most people think a root canal is going to be painful. However, a root canal is intended to alleviate the pain of an infected tooth, not cause it! 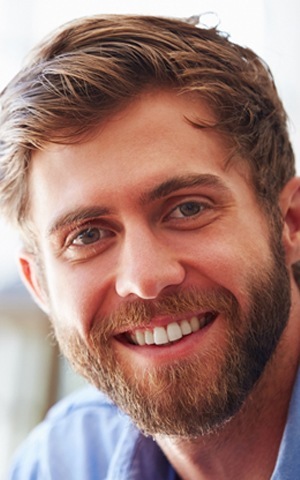 Why Choose Advanced Dental Care for Root Canal Therapy? To understand root canal treatment, we first need to understand the structure of a tooth. The outer protective layer of each tooth is called enamel. The mid-layer is dentin and is much more sensitive. Finally, at the core of every tooth there is the pulp chamber which contains lymph and nerve tissue as well as blood vessels. Each chamber breaks off into canals that lead to the tip of the root. These canals allow your teeth to absorb nutrients from your bloodstream and eliminate toxins. When you come to Advanced Dental Care for a root canal, Dr. Jorgenson will first make sure you are completely comfortable in the exam chair. If you need a bit of help calming your nerves before the procedure, then just mention that when you schedule your appointment. Dr. Jorgenson can prescribe oral conscious sedation to help you relax. 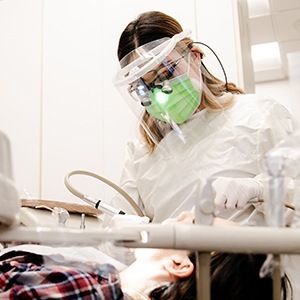 Once the area surrounding the tooth is sufficiently anesthetized, we access the chamber and remove the pulp, as well as any infection and debris. The canals are treated with a disinfecting solution and filled with a biocompatible material. More than likely, Dr. Jorgenson will want to prep the tooth for a crown that will further protect the tooth. Although there may be minor residual discomfort after the procedure, your root canal will eliminate the pain of an infected tooth.